We provides facilities and advice to accomplish your academic and professional needs. 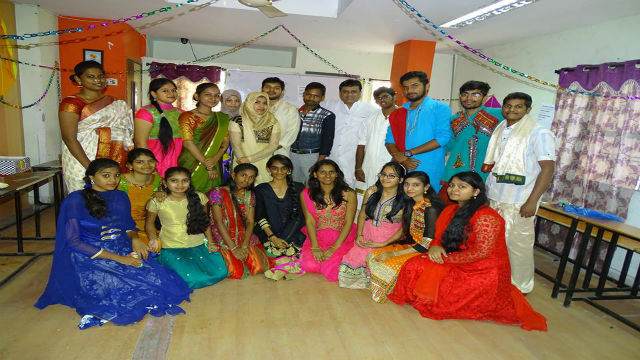 BEST, Open Unversity Centers in Hyd a unique educational solution, has been functioning for years and guided thousands of students to successfully complete their UG, PG, DIPLOMA and even Ph.D. Programs. We have been affiliated and is being affiliated with various universities at national level. We being, Open Unversity Centers Hyd, offers up-to-date, advanced and job-oriented courses in the vast expanding horizon of arts, science, and technology. The Best Siddartha Degree college provides you with Open Unversity Centers in Hyderabad. We adhere to be one of the great educator colleges where we believe to provide the best education to our students. It doesn’t only helps in getting the degree but also makes sure that you are mixing well with your career opportunities and getting out the best of them.